This is not an April Fool’s joke! 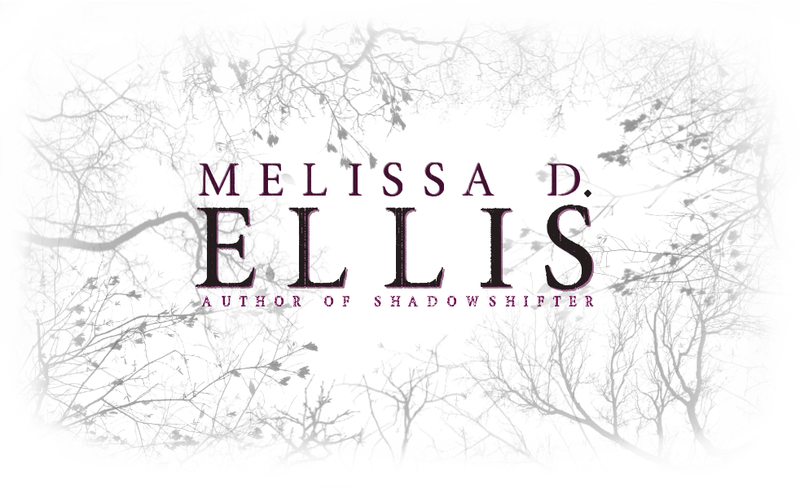 SHADOWSHIFTER will be available in both print and digital on OCTOBER 1st 2015! Keep your eyes peeled for more news in the coming months!